Find Planes Anywhere Nationwide... Just A Click Away! 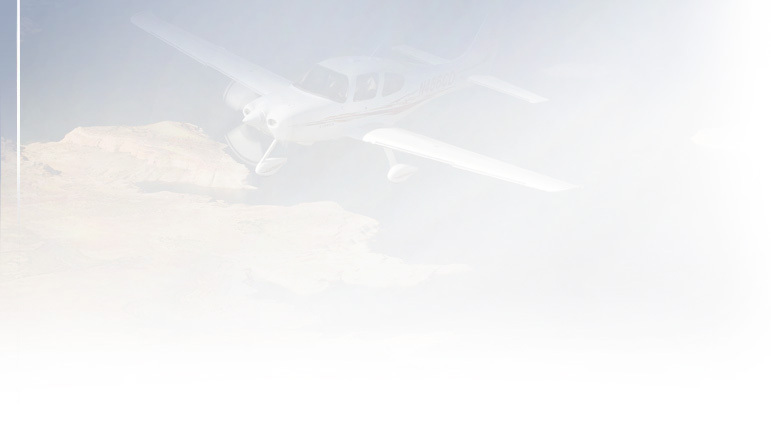 Rentplanes.com Find a Plane, Rent a Plane, Buy or Sell a Plane, and Get Your Rental Plane Listed! Use zip or airport codes only. This is for estimating purposes only. 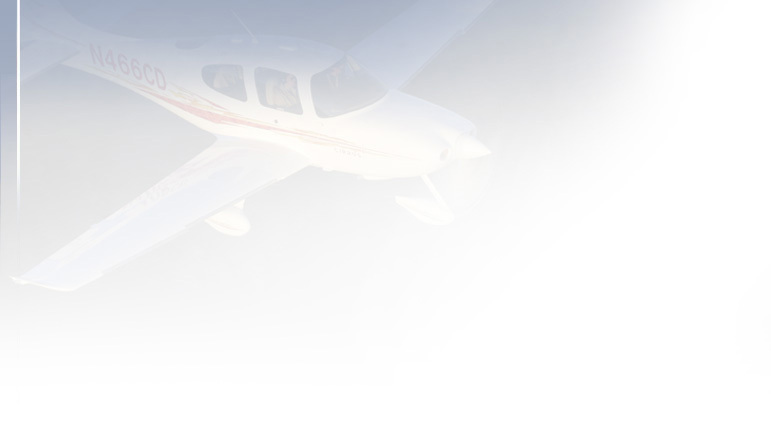 Rentplanes.com lets you find a rental plane from flight schools, FBOs and flying clubs anywhere in the United States. Need to rent an airplane? Search for planes to rent from offices at over 10,000 regional airports. Need to rent a plane in a specific area? 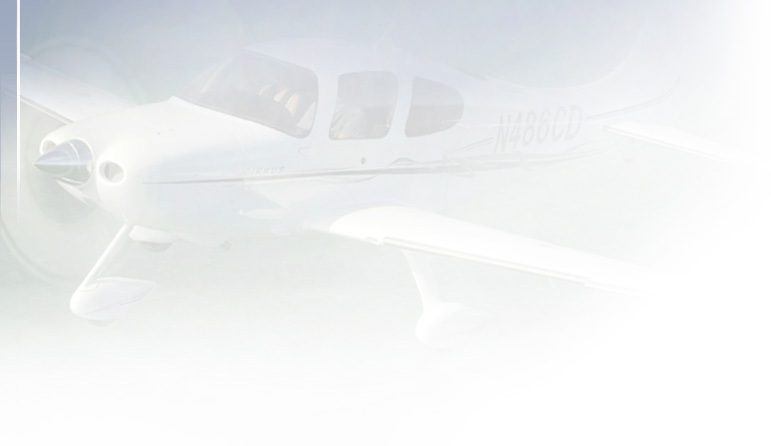 Find aircraft rentals using zip codes, airport codes, or by city. You can choose your make and model to narrow your search. 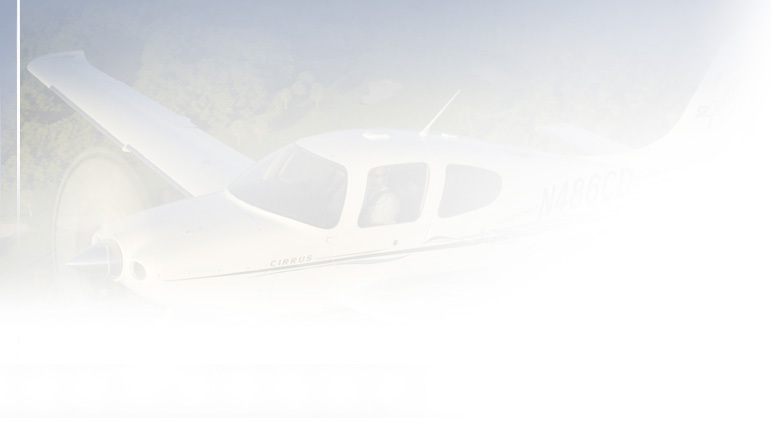 Do you own a plane or multiple planes you'd like to make available for rental? Listing your rental is FREE and easy. 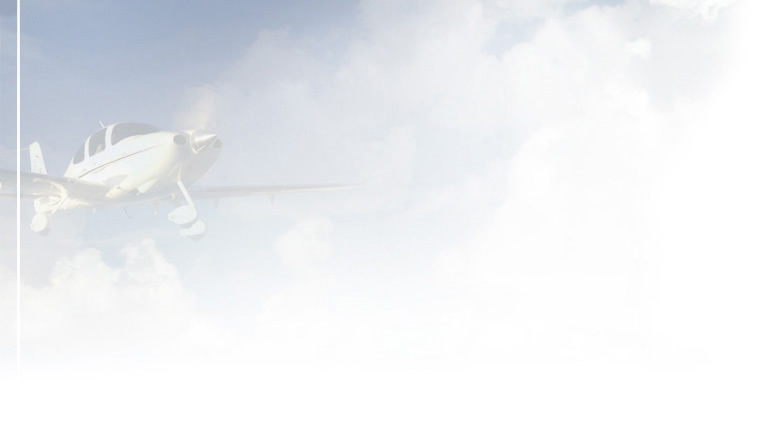 Just create a free account and enter your planes so the public can search for them. Rentplanes will NEVER share your information...we just want to provide the most complete listing possible for connecting aircraft owners with pilots who need to locate rental aircraft. We survive on donations and sponsorships only, so please support us and keep this resource available to the aviation community!